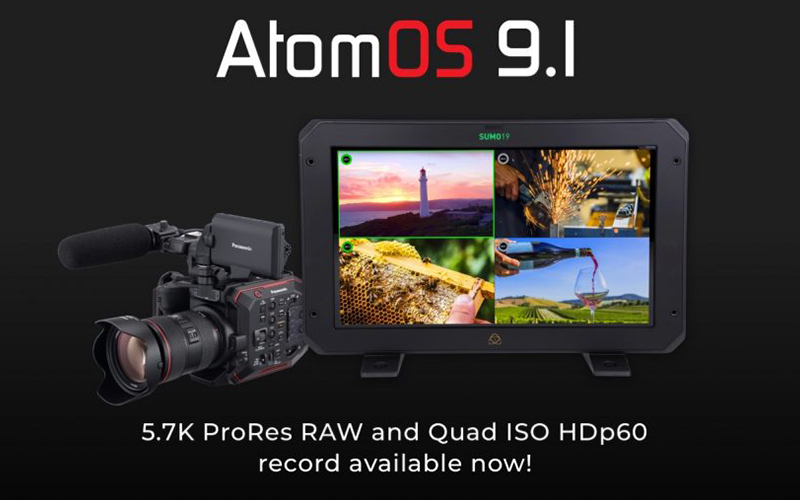 Atomos unveiled their latest Firmware Update 9.1 for the Sumo19 HDR monitor/recorder. 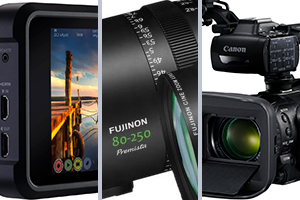 New functionality includes Quad ISO recording and on-screen selectable output switching, plus 5.7K ProRes RAW recording at up to 30fps with the Panasonic EVA1. This entry was posted in Firmware and tagged Atomos SUMO 19, Atomos 9.1, Atomos on 28th June 2018 by Visuals. 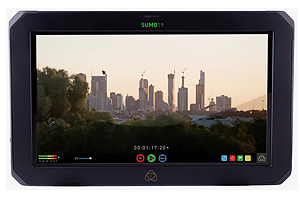 Atomos release the first production monitor that records 4K 12bit RAW, 10bit ProRes/DNxHR, plus 1080p60 live switching and recording - the Atomos SUMO. A on-set and in-studio 4Kp60 HDR 19" monitor/recorder. This entry was posted in NAB, News and tagged production monitor, Atomos SUMO, NAB 2017, AtomHDR, Atomos, Atomos 4K recorder on 24th April 2017 by Visuals. Atomos Ninja Inferno 4K60p HDMI Recorder and HDR Monitor Now Shipping! The new Atomos Ninja Inferno is an affordable 4K60p HDMI recorder for cameras such as the Panasonic GH5, GH4 and Sony A7sII. The Ninja Inferno features a beautiful 7-inch IPS LCD touch screen powered by the AtomHDR engine allowing 10bit monitoring of LOG signal. 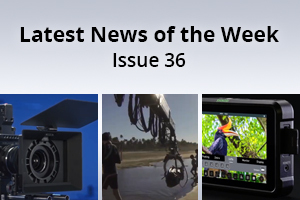 This entry was posted in Accessories, Cameras, News and tagged Atomos Ninja Inferno, GH5, Panasonic GH5, Atomos Shogun Inferno, HDR, Atomos on 24th March 2017 by Visuals.